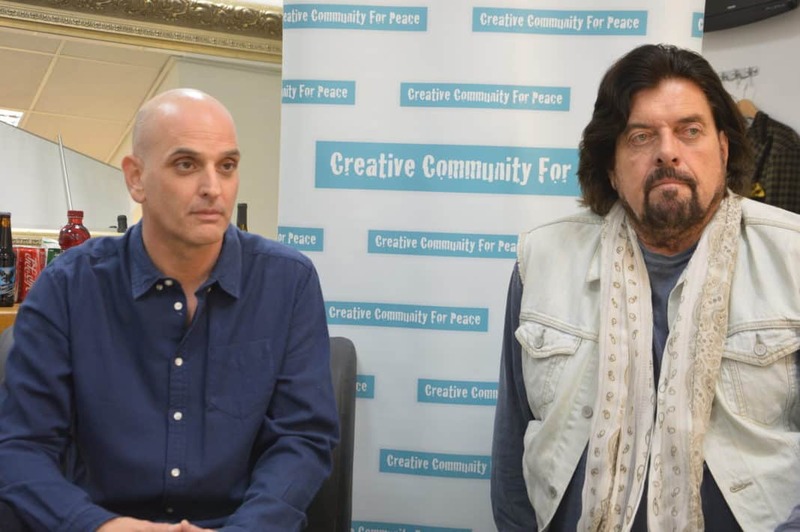 In an interview with Creative Community For Peace (CCFP) before his recent concert in Tel Aviv, Alan Parsons elaborated on why he rejected Roger Water’s BDS BS. (GE is Guy Erez, the band’s Israeli bassist). CCFP: Alan, you mentioned bringing people together. And as you for sure know now, there’s the cultural boycott movement which basically wants two main things: to prevent international artists like you [Alan] from coming to Israel and to prevent Israeli artists like you [Guy] from performing abroad. Do you guys see this as a form of censorship at all? And do you think it can have any particular impact on the artistic community? AP: It’s totally censorship, yeah. I mean, people who follow it would be considered succumbing to censorship. But we didn’t. We said we want to do this. CCFP: You had a lot of pressure. And not even just from activists but also from your fellow musician Roger Waters. How did it feel to be getting that pressure onto yourself and why was it important for you to not listen and to come here? AP: Well, Guy would have killed me to start with. GE: If he doesn’t come and visit my country, we have a problem. AP: No, the language of music has nothing to do with the language of politics. I don’t think…I have no aspiration towards political statements contrary to what certain musicians do. I don’t think any of the band does, particularly. GE: My approach to it is why don’t you try and use it in the opposite way? Instead of saying don’t go here and there and play, if Roger Waters really wanted to be a peaceful person, why won’t you take a group of Israeli kids and Palestinian kids and make a camp of making music together. Use the power of music to put people together. But don’t just say ‘I’m taking a side, don’t share music with the Israeli people.” Why do the Israeli people or any other people have to get punished even though let’s say you disagree with their government? It’s just something I don’t understand how he even puts it together. AP: Just because there are bad guys out there, they’re assumed to be bad guys just because of their nationality, creed, race, whatever. It’s wrong. CCFP: And there was a story, in particular, where I think there was a venue in Europe that didn’t want you to perform there just because you [Guy] are Israeli? GE: It was in Europe. 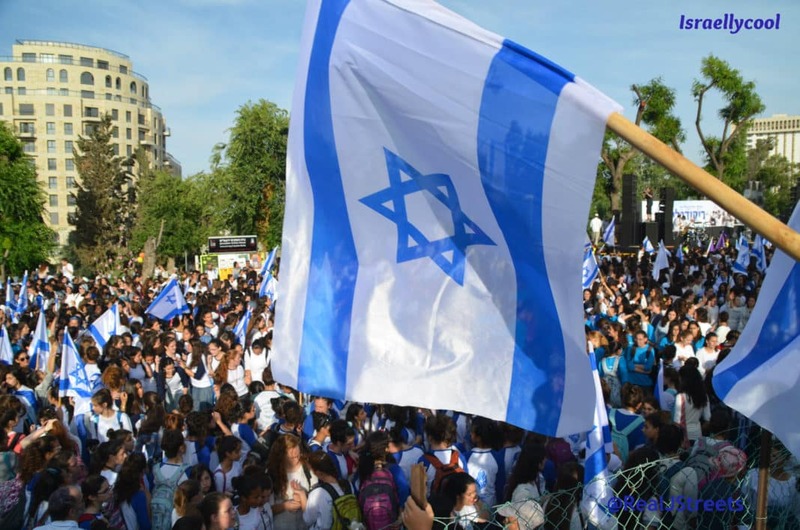 It was a certain country, we don’t have to get into details, that had an issue with the fact that on my passport it said that I was born in Israel. And I didn’t want Alan and Lisa in any way to sacrifice the gig. So I suggested for them to hire somebody to do this specific gig and then I’ll meet them in Europe. But them being so loyal and like family, they said we won’t go to any place that doesn’t accept you or one of us. It could be me, it could be Todd, or somebody else. AP: We’re not going to say where it was, but you can probably guess. CCFP: So you ended up not playing then? GE: They canceled the gig. CCFP: Did you have time to travel around at all last time or are you going to this time? Do you have a favorite spot? AP: We’ve actually been to Jerusalem twice now. We’re going to Nazareth tomorrow… I’m staying on to record with Aviv. I’m hoping to get the job with doing his next album, but we’re going to start with a couple tracks together… And Guy’s going to hang around and maybe play a bit. Steven Wilson’s coming to work with us. I just asked Aviv if he’d like to get involved and he jumped at the chance. So, it’s going to be fun. So besides being against censorship, Alan is also fiercely loyal towards his Israeli bassist to the point he and the band took a stand against an unspecified European country and refused to play there (I am dying to know where it was). Wow, Roger, you really should have saved your breath.